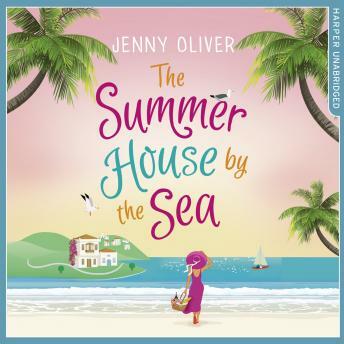 For Ava Fisher, the backdrop to all her sun-drenched memories - from her first taste of chocolate-dipped churros to her very first kiss - is her grandmother's Summerhouse in the sleepy Spanish seaside town of Mariposa. Returning for one last summer, Ava throws herself into a project her grandmother would be proud of. Café Estrella - once the heart of the sleepy seaside village - now feels more ramshackle than rustic. Just like Ava, it seems it has lost its sparkle.